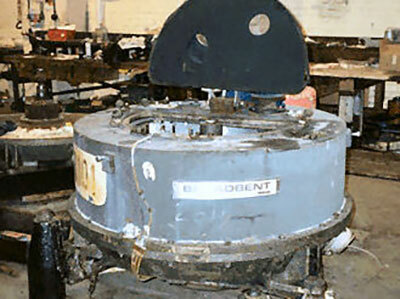 Broadbent’s SSR division are the go-to experts for servicing or repairing your centrifuge or laundry equipment. Our skilled service engineers repair a wide variety of equipment on-site, while our dedicated service teams carry out any more extensive repairs in our own workshop, returning your equipment in peak condition. For more details or to obtain a quotation please see our Contact page. There comes a time when equipment needs to do more than its design allows, and when that happens, we’re here to help. 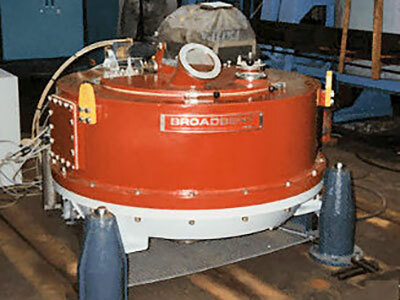 Broadbent experts can upgrade your existing equipment or supply you with a fully refurbished product that meets all your demands. Click here to find out more. Our Process Laboratory experts are skilled in process optimisation, ensuring that your centrifuges are set up and operating at maximum efficiency and delivering optimal returns for your business. Click here for more information on our optimisation service.